Reverb, distortion and chorus layered rock guitars plus catchy vocal hook. If you’re thinking Definitely Maybe, very early Blur, My Bloody Valentine, Ride etc then this is for you; Mark Lanegan – Beehive. 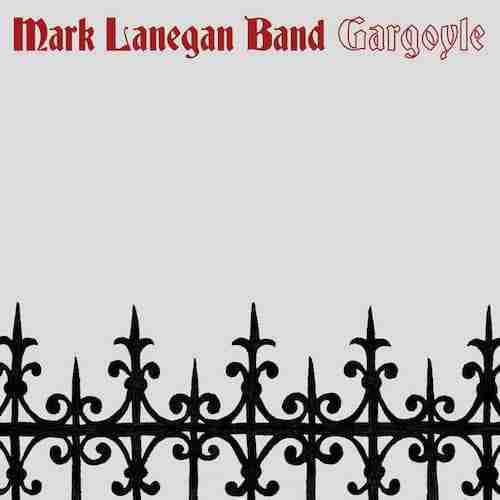 Mark Lanegan – Beehive is out now, with the LP Gargoyle slated for an April 27th release. Thanks to BBC6 Music for the heads up.